Description Awesome swipe matching puzzle game with a lot of levels, bonuses and fun! 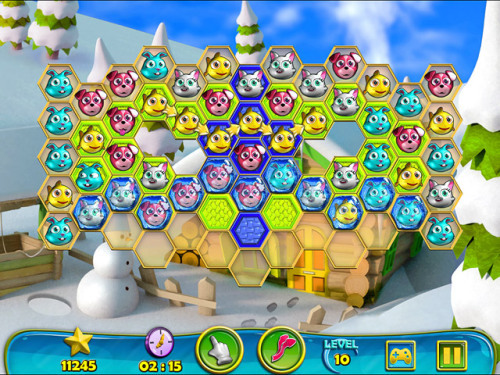 Make longest chains of similar pets in this funny match 3 game to get exciting bonuses. Controls Use Mouse to swipe pets.